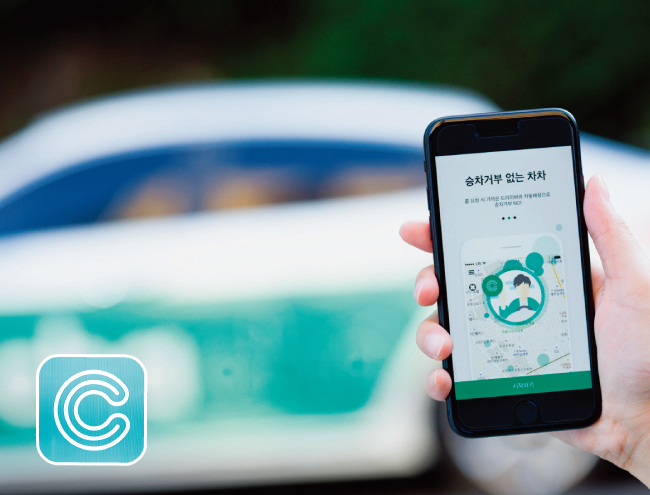 SEOUL, Aug. 1 (Korea Bizwire) – The South Korean government has found that “ChaCha,” an app-based car sharing service similar to that offered by Uber around the globe, is operating illegally. The Ministry of Land, Infrastructure and Transport (MOLIT) said that after numerous complaints from members of the public regarding the legitimacy of ChaCha’s services, it had reviewed the case alongside experts and relevant members of the community. “The ministry has found that there is a possibility that ChaCha is violating the law,” noted a formal announcement that was made yesterday. 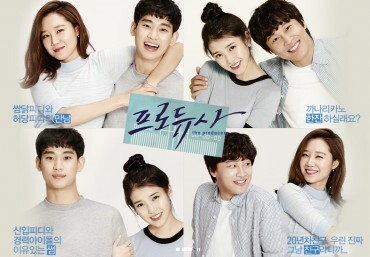 The ministry added that on July 20, it handed down an official order to the Seoul Metropolitan Government, requesting that city administrators ensure that ChaCha was complying with the law and providing services within legal boundaries. The current car sharing service offered by ChaCha’s operator, ChaCha Creation, consists of a user calling for an individual vehicle which drops the user off at his or her preferred destination in exchange for a monetary payment. The fee for the service is said to be lower than a typical cab fare. The drivers that anchor ChaCha’s services do not own the car they drive, unlike the vehicles owned by taxi drivers. Rather, the drivers merely borrow the vehicles and users, as a result, end up employing a chauffeur with the car ultimately being rented by the user of the service. But according to current laws, it is illegal for money to be exchanged for transportation services via vehicles that are not registered as taxis. This is why the MOLIT, yesterday, announced that ChaCha’s services in addition to the services offered by the rental car operator were illegal under transportation law. 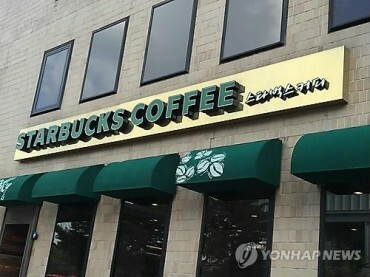 Seoul’s city government said that it would suspend ChaCha’s business operations in accordance with the ministry’s guidelines if the startup company continues to carry on business as usual. A city official said, however, that it would listen to ChaCha’s position first before talking with the ministry on the administrative measures to be enforced.